1 Year What do you specialize in and what do you like most about your career? 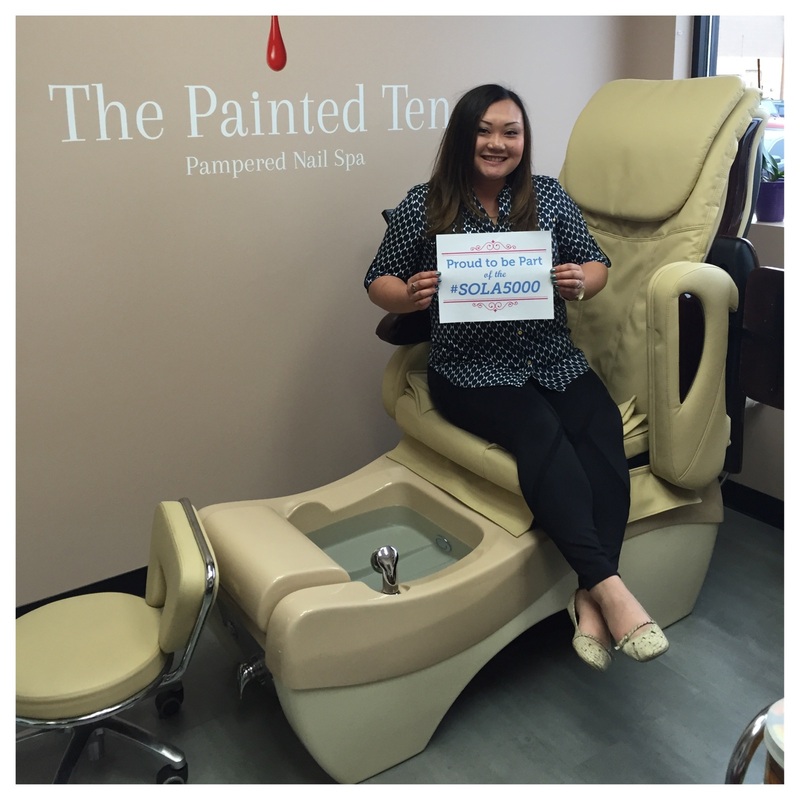 I specialize in pampering hands and feet in a spa like environment. 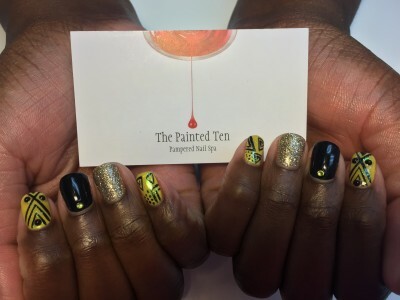 The most rewarding part of my industry (nail technician) is knowing that my clients leave with extra pep in their step and feel great about the services they receive. An added bonus to that are the relationships that I form with these clients. Being able to hear their stories and learn things that I might not have known. I love being able to share my craft with them and open up a new world of colors and nail designs. The move to Sola Studios did not come without hesitation and unsure feelings. It was however, the best career move that I have made for myself. 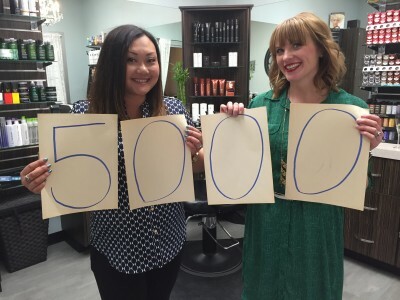 I was working at a salon with long hours and left feeling that there had to be something more rewarding out there. It was then that I made the choice to invest into Sola Salons Studios and become my own boss. It was then I realized that there was nothing better than being able to set my own course and charge forward from there! My studio is a space of relaxation and my own personal style! It allows me a freedom to shut out normal salon noises and truly offer my clients one on one detailed attention. It gives me pride knowing that I worked hard and it's a reflection of who I am. My clients love the space. My favorite thing to hear from them is how relaxing it is and makes them feel at ease. I was fortunate enough to have a space with a nice big window and they love being about to have natural light come in. Being a part of the Sola family has changed my life personally by allowing me to grow as an individual. Knowing now what I want for myself and the direction that I want it to head. Professionally, it's allowed change for growth within the industry and opening up new doors for not only new clients but also for myself. More opportunities to learn more advanced techniques and the relationships that are made. Being a part of the Sola 5000 means that I have broken boundaries not only for myself but, also for those who are questioning whether or not to become their own boss. It means strength in numbers to show how many individuals can push the boundaries of the beauty industry and be on top. It means independence, success, networking, fulfillment in my work life, and know that we are a part of something that is going to be so much more!